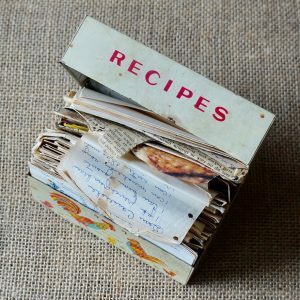 Sometimes it’s the old-fashioned recipes that stir the most vivid holiday memories. 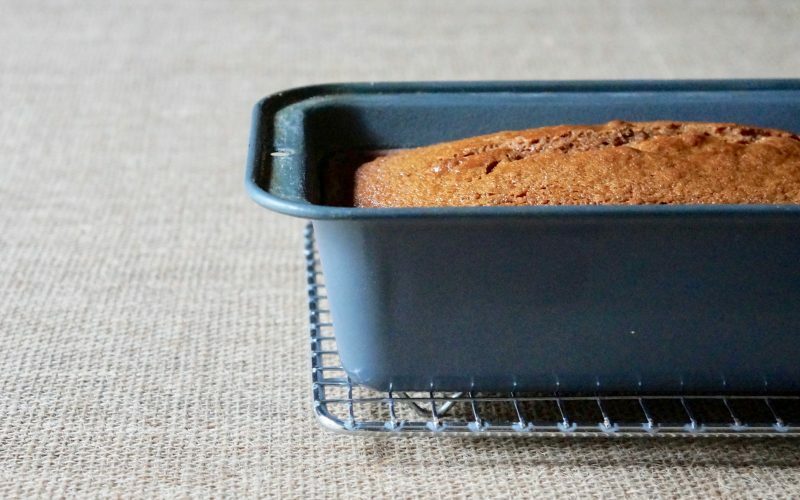 Classic Gingerbread has always been a favorite & baking the batter in a loaf pan is a lovely way to offer it to guests. Simply dust the top with a bit of powdered sugar & cut it into slices using a bread knife. Fresh ginger makes this particular formula shine so be certain to follow my pointers for purchasing & preparing it for use. Learn how to make a traditional holiday classic ideal to showcase for a number of festive celebrations. Preheat the oven to 350 degrees. Grease & flour a 9 x 5-inch loaf pan. Set aside. 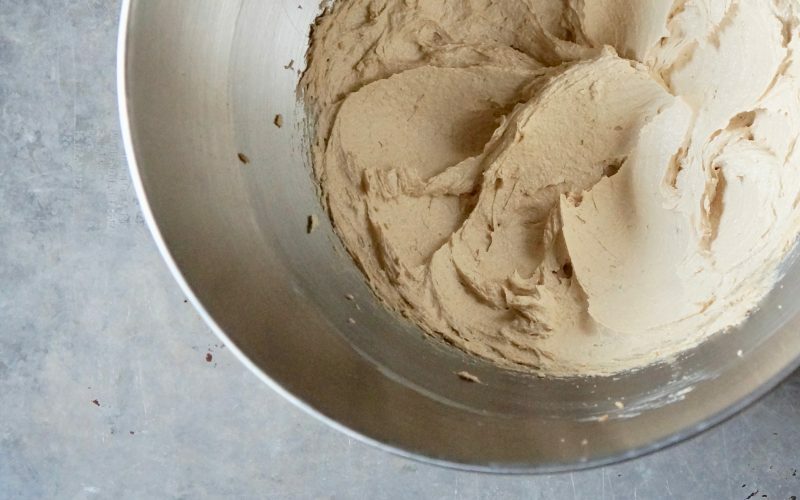 Cream the butter & the sugar on Medium speed in an electric stand mixer until light & airy, about 4 minutes. Stop the mixer occasionally & scrape down the bowl sides using a rubber spatula. Add the eggs & blend on Low speed just until the yellow disappears. The mixture will not be smooth. 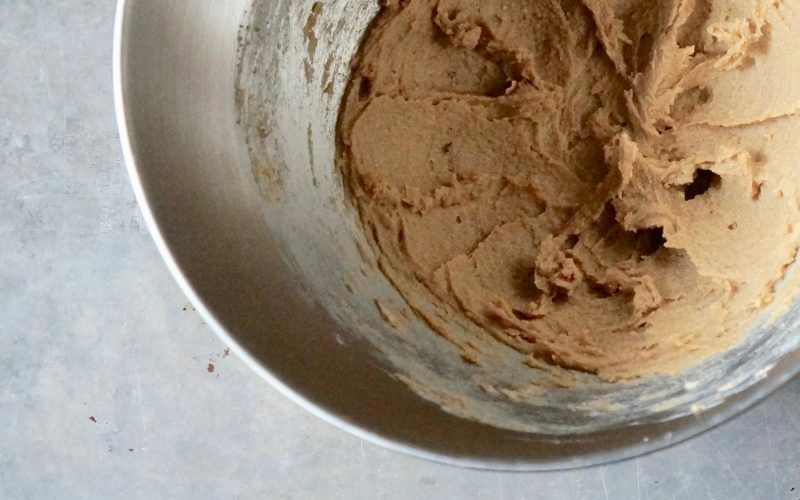 Whisk together the flour, the cinnamon, the allspice, the baking powder, the baking soda & the salt in a small bowl. Add half of the flour mixture to the butter mixture. Blend on Low speed & add the molasses while the mixer is running. 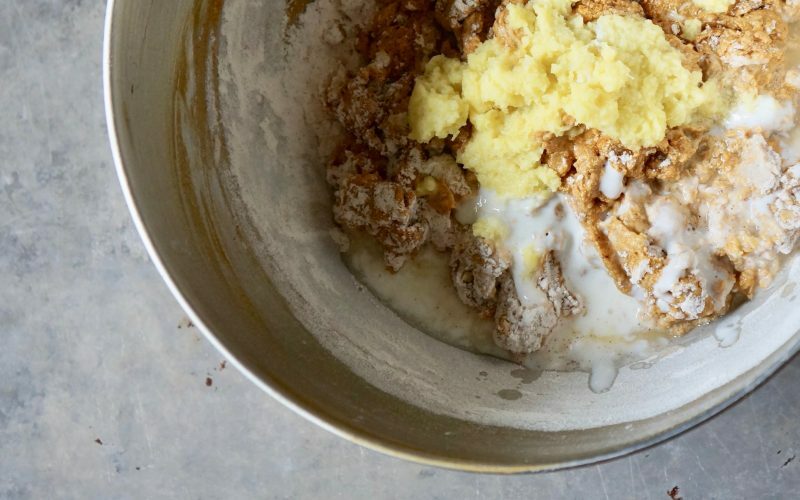 Stop the mixer & scrape down the bowl sides. Add the remaining flour mixture, the buttermilk, the fresh ginger & the lemon juice. Blend on Low speed just until the batter is combined. Spoon the batter into the prepared pan spreading to the edges. Drop the pan three times on the counter top to settle the leavening. Bake 50 to 55 minutes or until a wooden pick tests clean when inserted in the center of the gingerbread. Cool 10 minutes. Remove the cake from the pan. Cool completely on a wire rack, about 1 hour. Dust with powdered sugar, if desired. 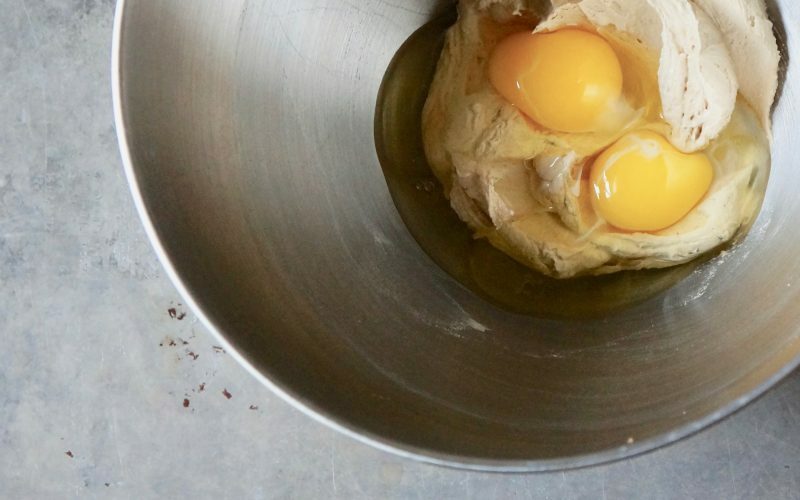 One pan cakes are the true jewels of holiday baking. Blend the batter, portion it in a pan, bake & serve. 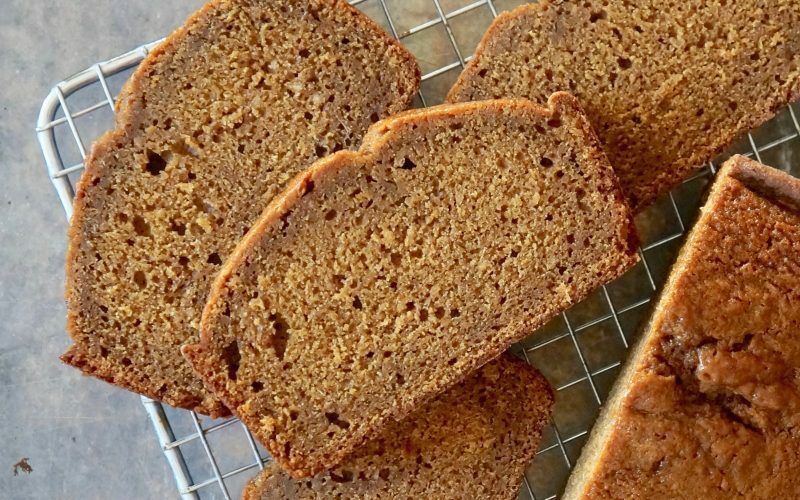 Classic Gingerbread is prepared with butter, molasses & spices. 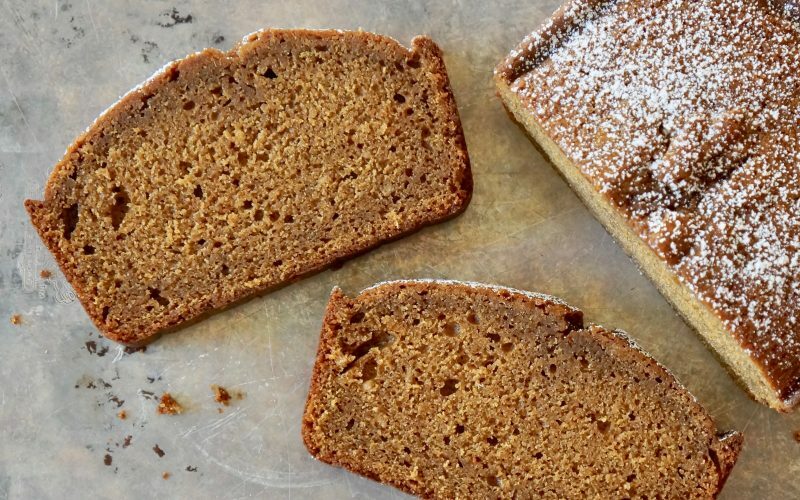 The fresh ginger elevates this traditional cake by offering distinctive, spicy notes. It may be sliced & served with a collection of desserts ranging from Classic Sugar Cookies & Chocolate-Gingerbread Thumbprints to breakfast specialties ranging from Classic Orange Sweet Rolls & Buttermilk-Cornmeal English Muffins when hosting an open house gathering. Do not underestimate the value of this old-fashioned, simple cake as it may be prepared for a variety of everyday occasions. 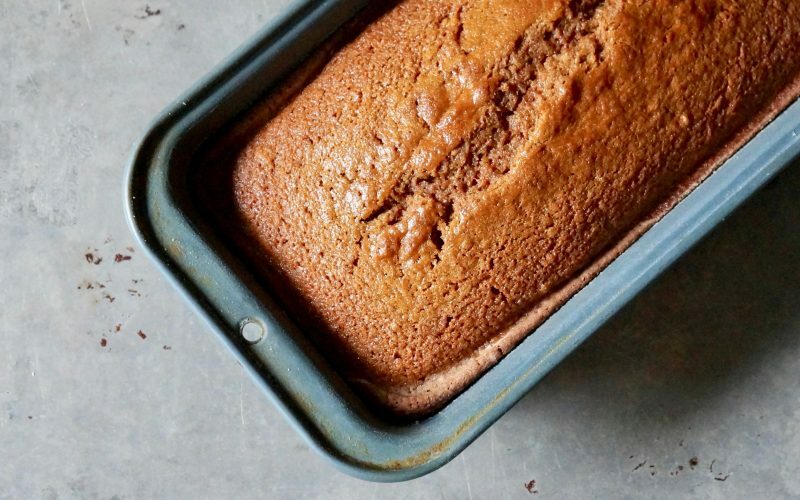 Classic Gingerbread is a basic holiday fundamental. 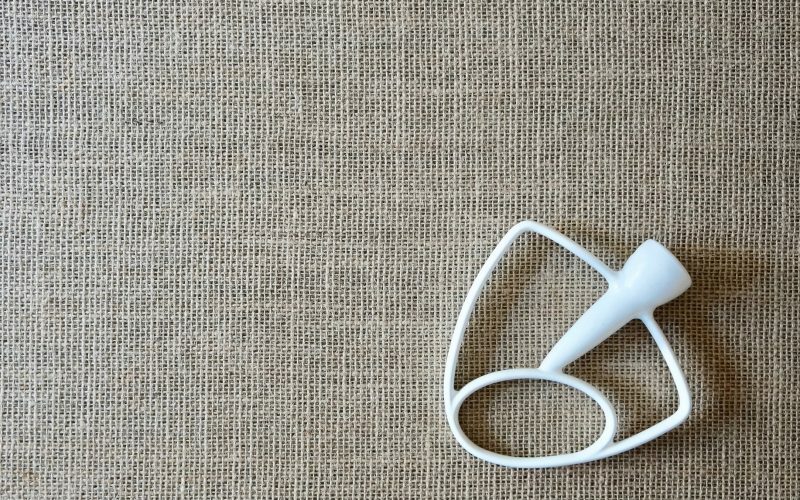 It may be prepared using a stand mixer offering convenience & ease. A few additional tools will be necessary in order to complete the task. Assess the items ahead of time. Here’s what you should know. 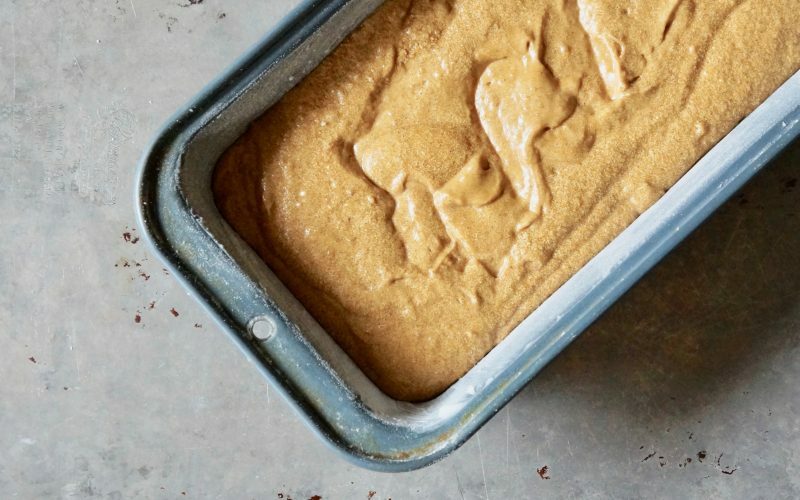 Preparing pans properly for baked goods is one of the most critical steps when making cakes. If the task is completed hastily, the cake may stick to the pan & not release. Be certain the loaf pan is greased well with solid shortening & dusted with flour. 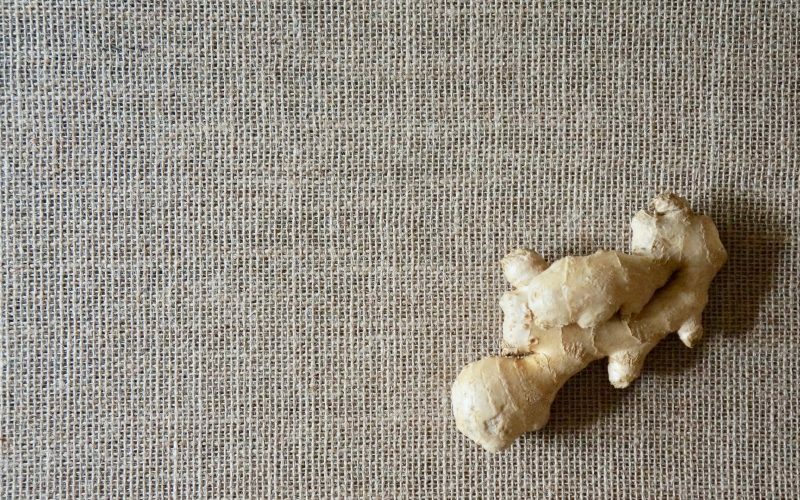 Fresh ginger is what truly elevates this particular recipe & preparing it to use in recipe applications is relatively straightforward. When choosing it for purchase, it’s a good idea to select a nice size to be certain you’ll have plenty to use in recipe applications. Hold your hand open, slightly cup it & open just your middle, index & thumb while the remaining fingers are folded over the center portion of the palm of your hand. The ginger should measure from the tip of your middle finger to the base of the hand. If there is any remaining after preparing the cake, store it several weeks in the vegetable crisper & add it to side dishes such as glazed carrots & green beans or main dish stir fry meals & marinades for pork chops. A sharp vegetable peeler of quality is the best tool to use to remove the outer portion of the ginger. Break away a large piece, then slice any small nodules from the side. Hold the ginger in one hand then swipe the skin away from yourself over a cutting board with the peeler. After each swipe, turn the ginger until the entire portion of flesh is exposed. 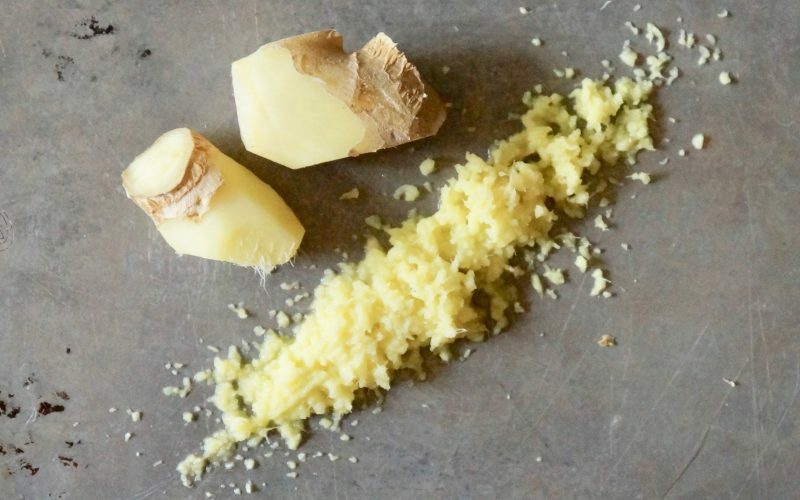 Use a microplane grater to ready the ginger for recipe applications. 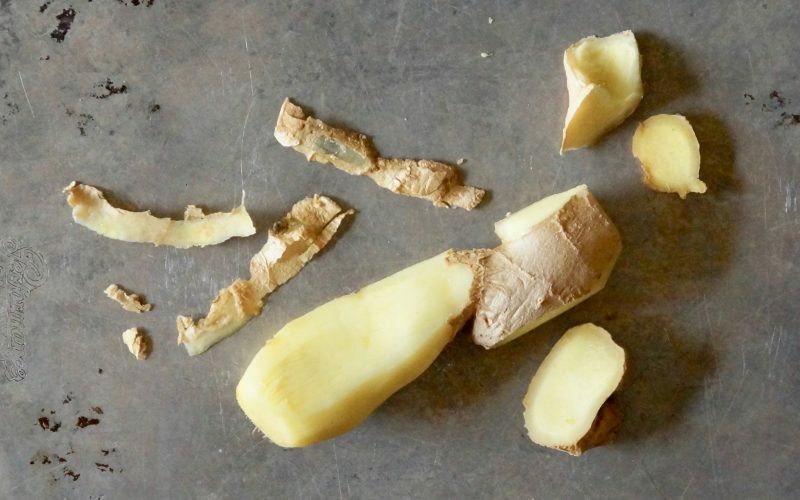 Firmly grip the peeled ginger & swipe it over the tool until enough has been collected. Creaming the butter & the sugar acts to aerate the ingredients. After approximately 1 minute of blending, expect a dark, sandy texture that clings to the work bowl sides. Use a rubber spatula to scrape the mixture down occasionally during the procedure. Preheat the oven to 350 degrees. 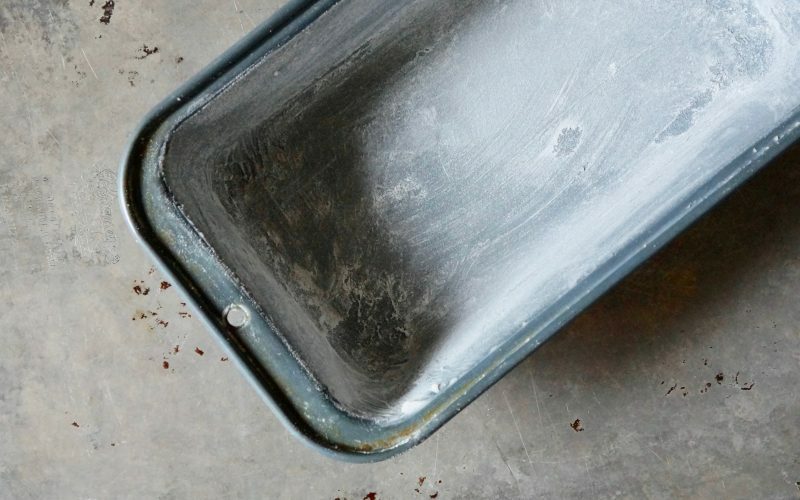 Grease & flour a 9 x 5-inch loaf pan. Set aside. Cream the butter & the sugar on Medium speed in an electric stand mixer until light & airy, about 4 minutes. The mixture will become pale in color & have a light, whipped texture when blended properly. It is now ready for additional ingredients to be added. Stop the mixer occasionally & scrape down the bowl sides using a rubber spatula. Add the eggs & blend on Low speed just until the yellow disappears. The mixture will not be smooth. 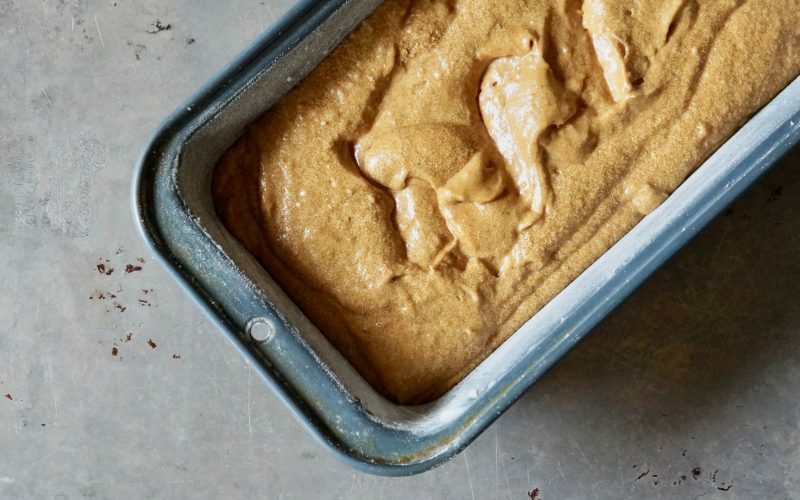 Whisk together the flour, the cinnamon, the allspice, the baking powder, the baking soda & the salt in a small bowl. Add half of the flour mixture to the butter mixture. Blend on Low speed & add the molasses while the mixer is running. 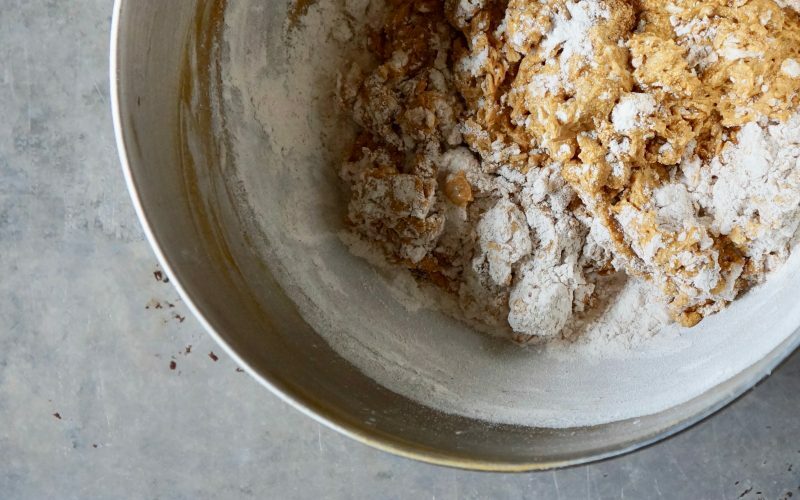 Stop the mixer & scrape down the bowl sides. Add the remaining flour mixture, the buttermilk, the fresh ginger & the lemon juice. 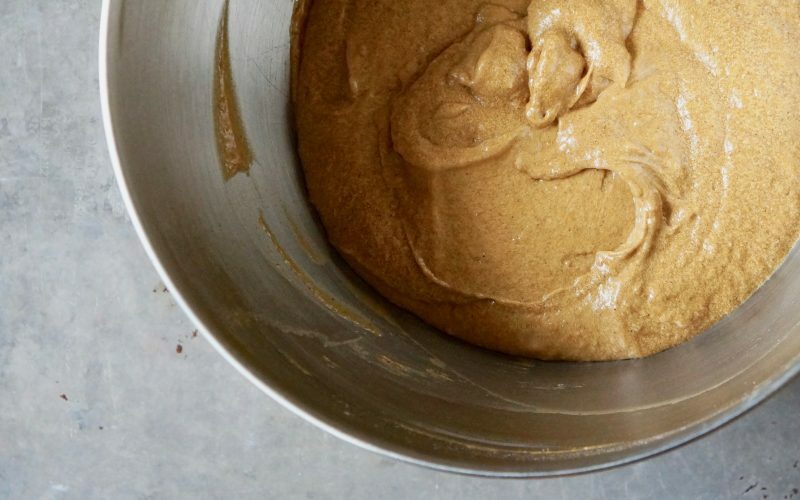 Blend on Low speed just until the batter is combined. Spoon the batter into the prepared pan spreading to the edges. Drop the pan three times on the counter top to settle the leavening. Bake 50 to 55 minutes or until a wooden pick tests clean when inserted in the center of the gingerbread. Cool 10 minutes. Remove the cake from the pan. Cool completely on a wire rack, about 1 hour. Dust Classic Gingerbread with powdered sugar, if desired. The cake may be wrapped in parchment paper or cellophane & adorn with ribbon for a beautiful gift.